2-3 Bedrooms 2-2.5 Bathrooms | 1,657-1,857 sq. 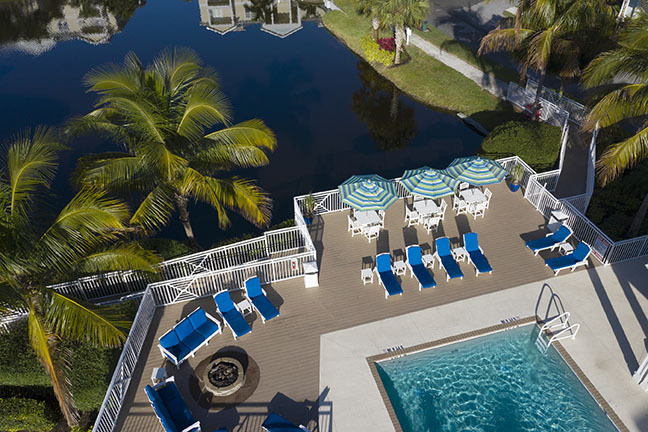 ft.
Live every day like you’re on vacation at these low-key yet luxurious condos in Bradenton. 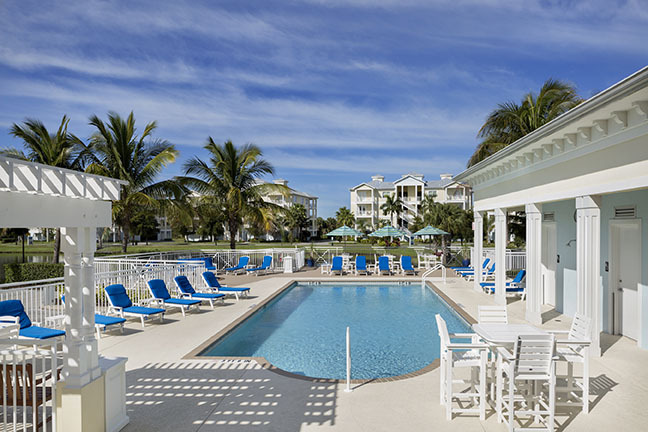 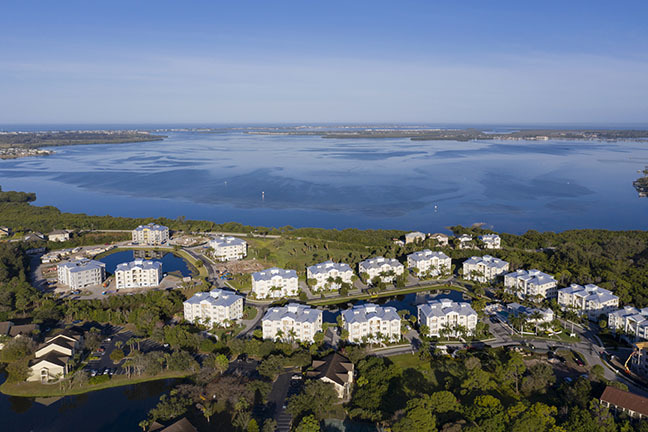 Palma Sola Bay Club offers condos in one of the best communities in Florida. 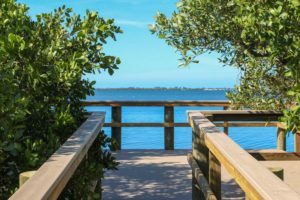 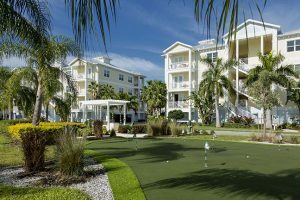 We are a gated luxury condominium community that hugs Palma Sola Bay in beautiful northwest Bradenton, you’ll be just minutes from Anna Maria Island and historic downtown Bradenton. 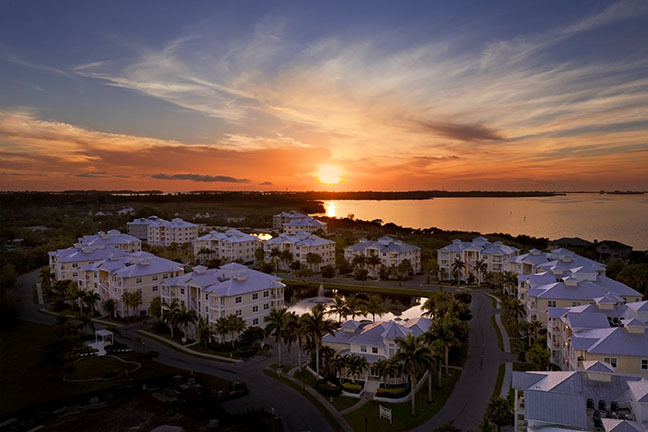 Our gated community is just minutes away from beautiful beaches and fine dining. 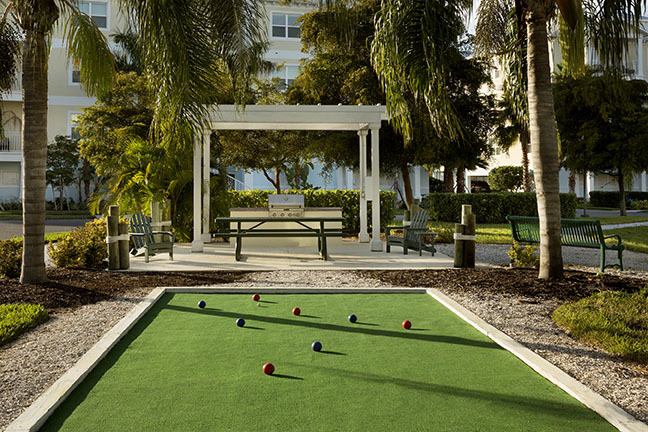 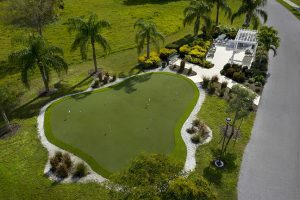 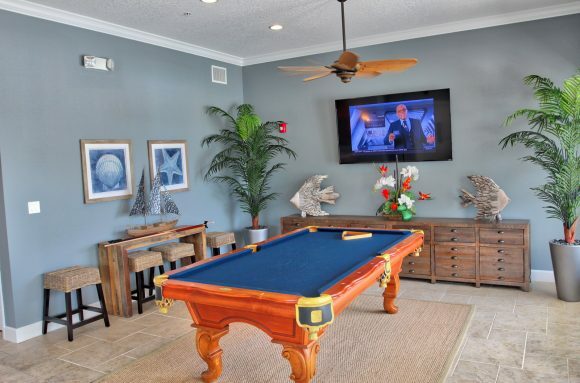 The Key West inspired clubhouse and community encourage Florida fun, and while at home your energy-efficient residence surrounds family and guests with open space and stylish design. 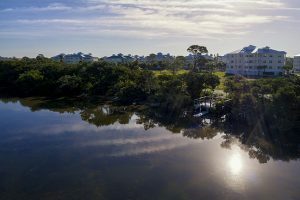 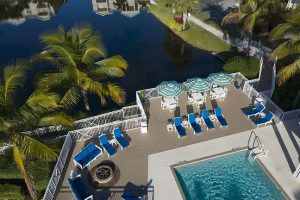 When you’re looking for a condo in one of the beautiful private communities in Florida, consider Palma Sola Bay Club. Our relaxing atmosphere and convenient location make it the perfect option for those who are looking to indulge in the good life. 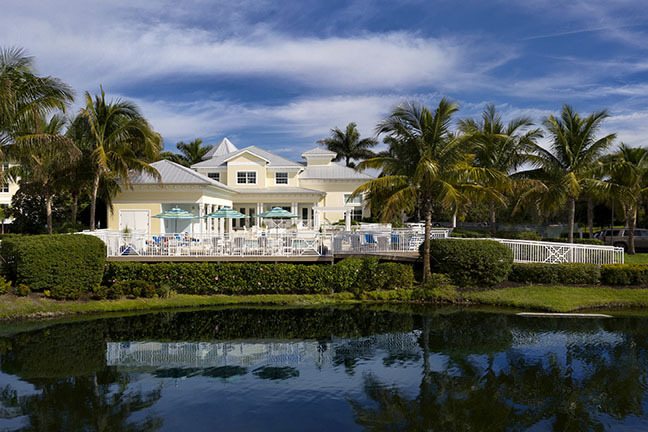 So whether you’re looking to get to the beautiful local waterfront or are more interesting in shopping the day away, you’ll find what you’re dreaming of at one the best gated communities in Florida. 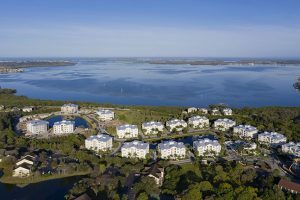 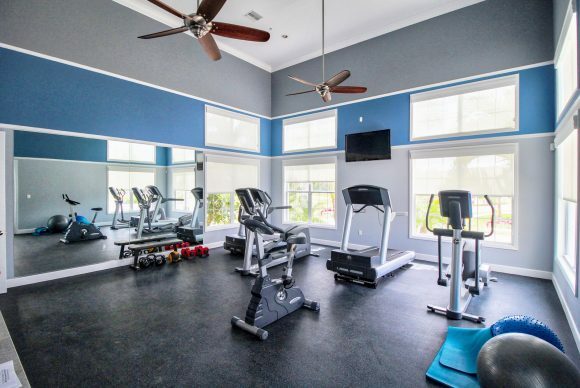 For more information on what we offer, contact Palma Sola Bay Club today.